In the first video of this series, learn how this whole idea got started. 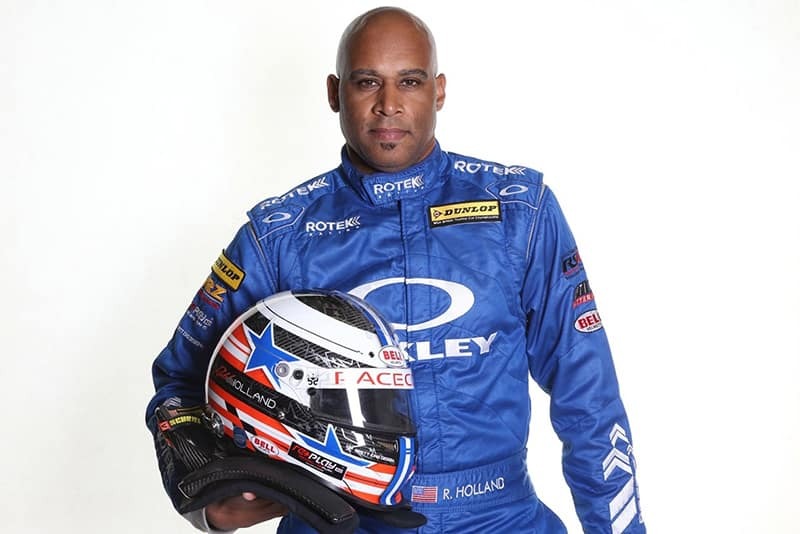 Discover how & why professional race car driver, Robb Holland and the founder/CEO of AutoSource, Luke Kjar met. What's next? 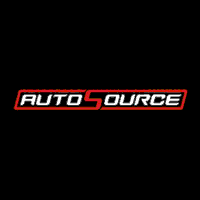 AutoSource & Robb partner with IAA to announce the next chapter in this partnership. 3 different companies with 1 great goal. The WRL is proud to present the 4th Annual Texas Fandango at Motor Sports Ranch Houston in Angleton, Texas. MSR Houston was home to the inaugural WRL race back in 2014, and provides exciting racing year after year. Two days of action packed Grassroots Endurance Racing. Now that the cat's out of the bag, let's take a look at how the build is going. 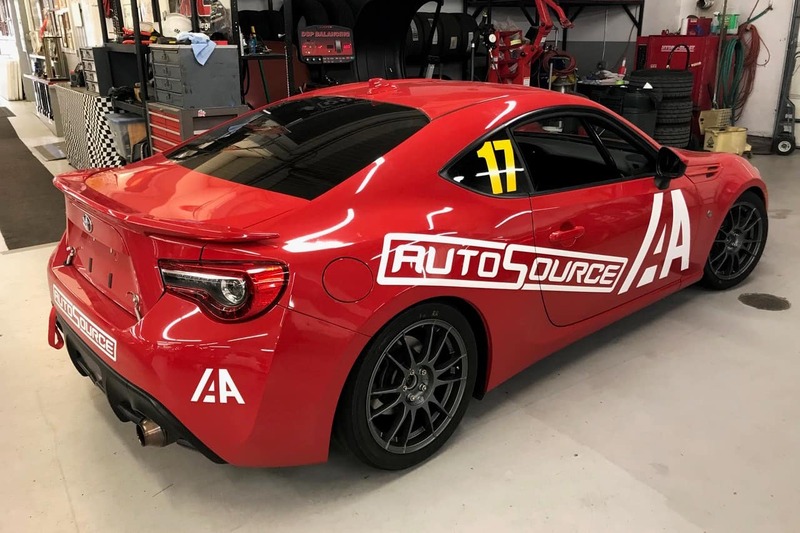 Go inside the shop at AutoSource in Utah during the reconditioning process then follow the car to Colorado to see Robb's team work their magic and get this new build race-ready. Watch Robb's team take this car from head-turning, branded title, daily-driver to a racecar, ready to compete at the WRL endurance race being held at MSR Houston. Some might say that a salvaged title vehicle has no value. AutoSource, IAA & Robb beg to differ. Learn why & how branded titles provide an incredible opportunity for many. 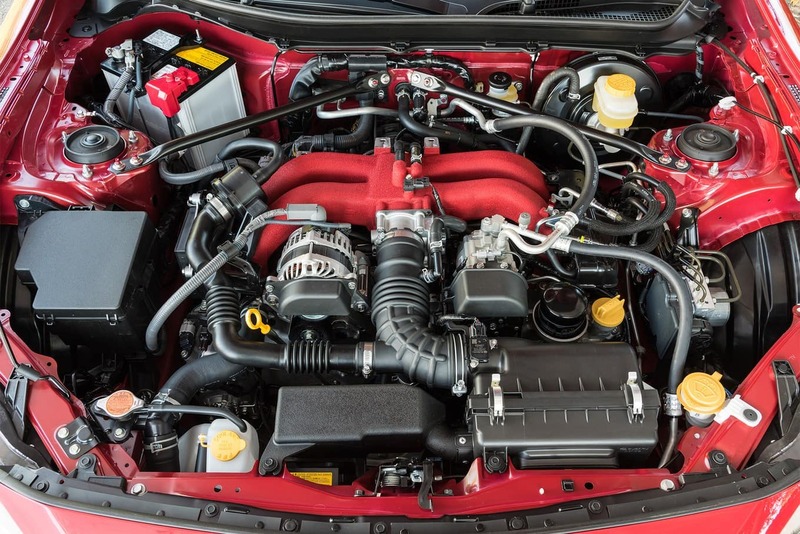 Before the big race we had to put our Toyota 86 to the test to make sure she's ready. Watch the highlights as Robb puts the rebuilt & race-modified car to the test in Colorado before heading to Texas. 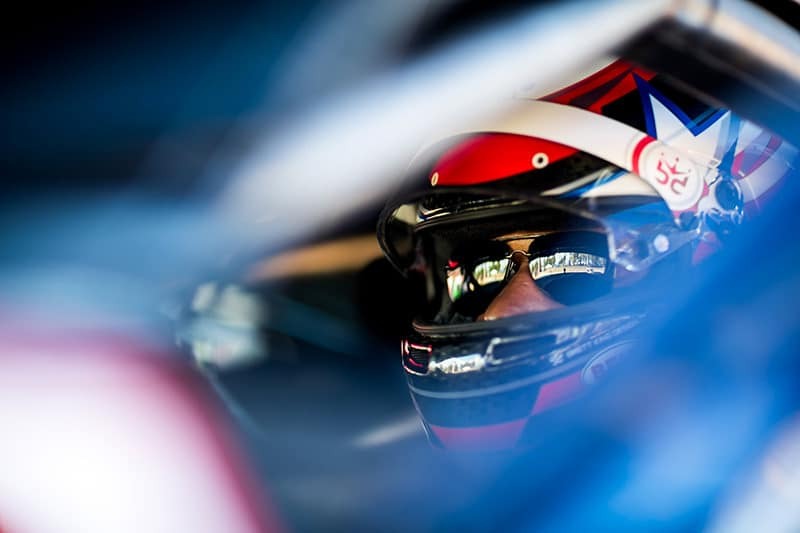 AutoSource, IAA, and Robb Holland are teaming up with the State Firefighters' & Fire Marshals' Association of Texas (SFFMA) to raise money for their charity. 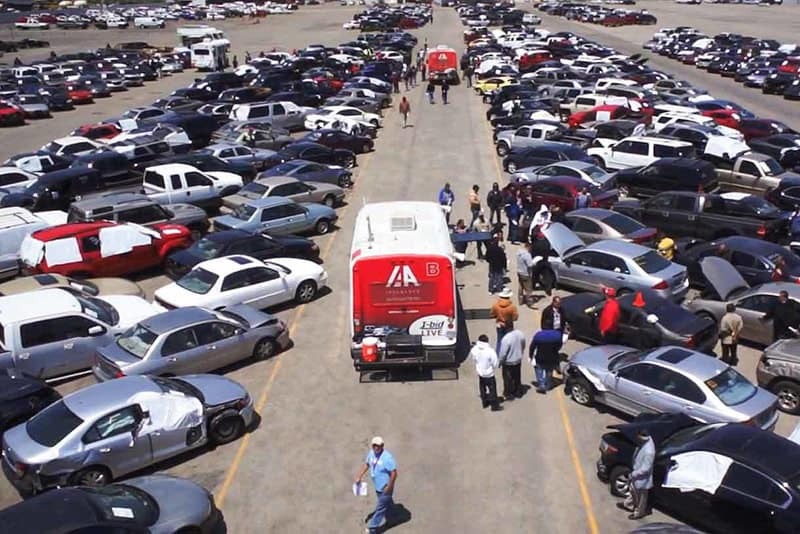 These are the movers and shakers pushing a branded-title flood vehicle to peak performance for a great cause. 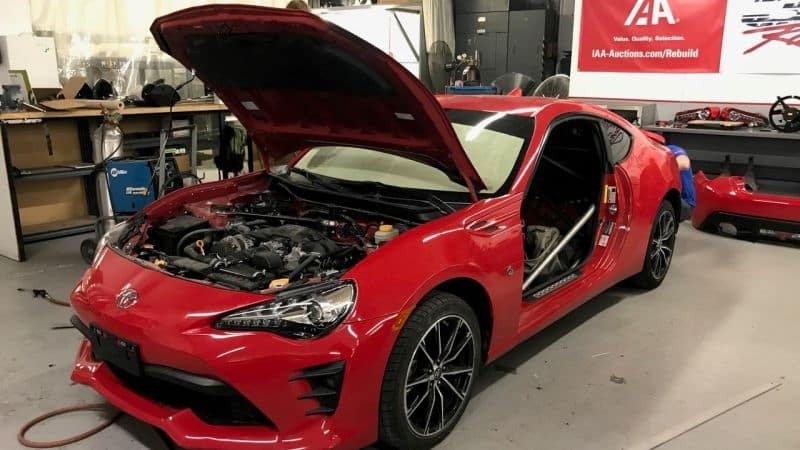 Built on technology and backed by expertise, IAA is a leading automotive marketplace and provided the ideal Toyota 86 for AutoSource and Robb Holland to work their magic on. 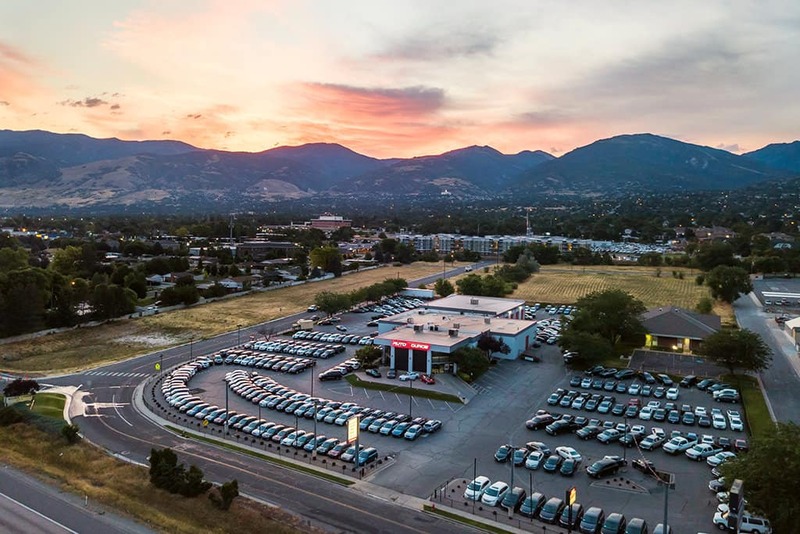 As the nation's largest dealer of branded, salvage, and rebuilt-title cars, AutoSource searched for, inspected, and brokered the winning bid for a Toyota 86 on Robb Holland's behalf. Robb is a professional driver who took a salvaged Corvette and transformed it into the fastest 'Vette to ever go up Pike's Peak. 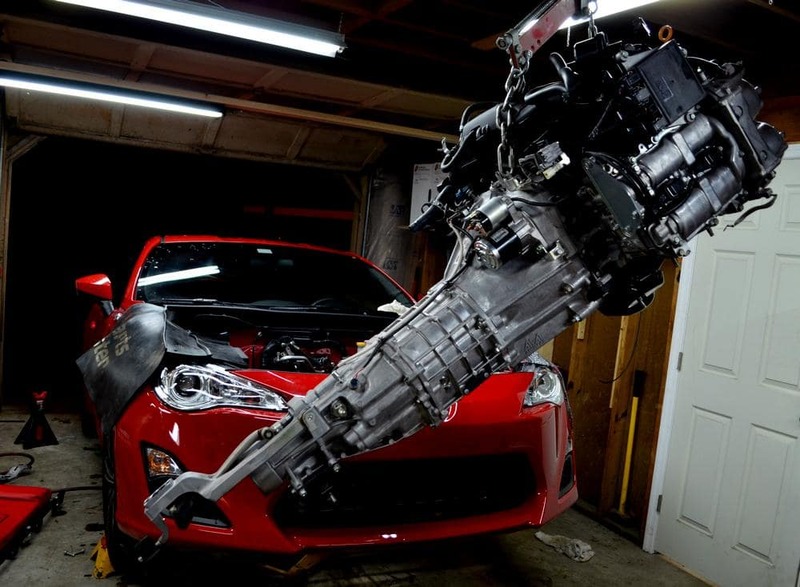 Now, he has his hands on a branded-title flood Toyota 86 to turn into his next masterpiece. The State Firefighters' & Fire Marshals' Association of Texas (SFFMA) launched a fundraiser to assist firefightger's whose personal homes were damaged or destroyed from the hurricane. 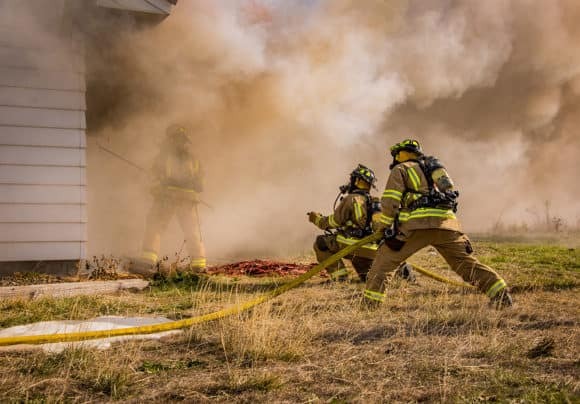 SFFMA has worked to help out 100% of the firefighters and fire marshals that have applied for financial assistance and works diligently to ensure the funds are available for all those in need.